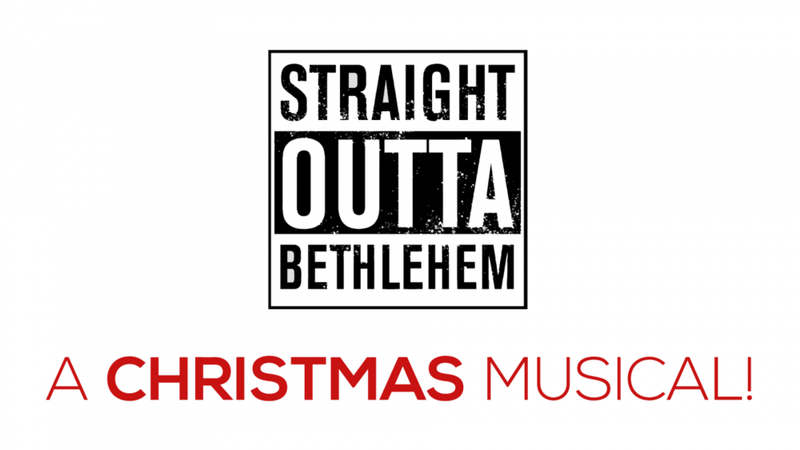 It was just like any other night in Bethlehem…or so we thought. For on that starry night a miracle occurred, coming down from Heaven in the form of a Baby! ... But the prophet Micah foretold it in the scriptures, when he said that straight outta tiny Bethlehem would come One Who'd be Ruler over Israel. Colonial Academy is so excited to invite you to our annual school Christmas Production! The students work each year making sure this play is the most exciting yet.